Vic Butcher Plumbing Ltd provide a wide range of drainage services in NZ including everything from installations to repairs. We also provide free quotes and pensioner discounts. We take care of unblocking drains both inside and outside the house, and we lay storm water and sewer drains. If you have a problem unblocking drainage in Hastings or Napier, call the hard working and reliable team at Vic Butcher Plumbing today! Our licensed and insured plumbers are committed to maintaining the pristine condition of your drainage system. We are competent to handle drain cleaning, drain repair, commercial and residential plumbing installations and much more. 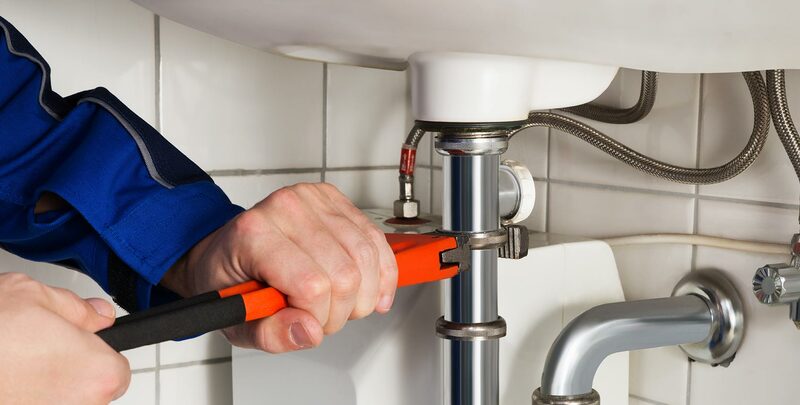 When you are looking for drain emergency plumbing services, you want to make sure that the emergency plumber you are calling can actually handle the job. Of course, you do not want a plumber who comes with empty promises and leaves with your issue either unsolved or worse than before. Since we have years of experience in taking care of customers in trouble, we know how to do the job. We have experience of dealing with emergency plumbing issues and we always carry tools necessary to tackle the problem immediately. Call the hard working and reliable team at Vic Butcher Plumbing today!